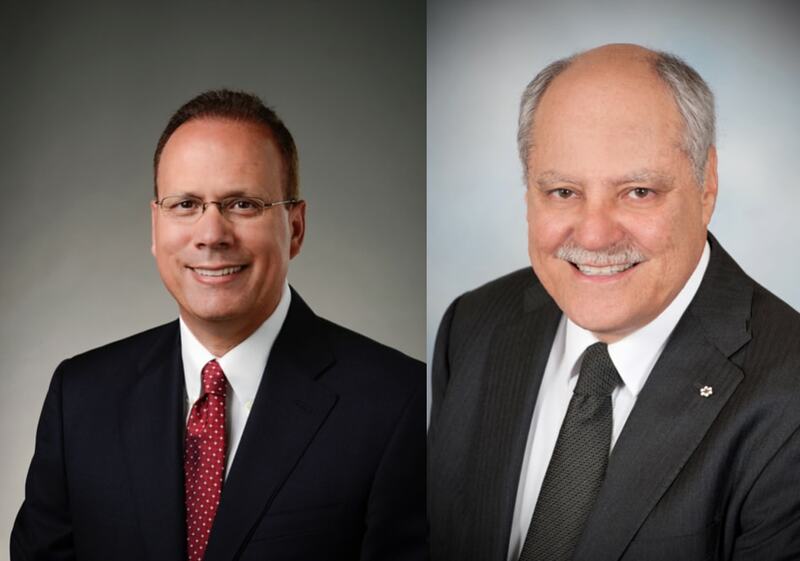 Washington, D.C. & North Hollywood, California (June 28, 2018) – The National Association of Theatre Owners (NATO), announced today the election of Ellis Jacob, President and CEO of Cineplex, Toronto, Canada, as Chairman and Rolando B. Rodriguez, Chairman, President and CEO of Marcus Theatres, Milwaukee, Wisconsin, as Vice Chairman by the Executive Board of Directors today. Jacob, elected as Executive Board vice chairman in October 2017, had been serving as acting chairman following Amy Miles’ retirement from the industry in March. The Board voted to make Jacob chairman for the remainder of the two year term and Rodriguez vice chairman, filling Jacob’s previous role for the same term. The Executive Board of Directors is the governing body of NATO, comprised of 17 leaders in the domestic exhibition industry. The four volunteer officers of the association are elected from and by the members of the Executive Board. NATO’s structure is designed to encourage member participation in the activities, benefits and deliberations of the association. An Advisory Board, comprised of more than 100 representatives of the domestic and international exhibition community, deliberates on exhibition issues, and makes policy recommendations to the Executive Board of Directors. The National Association of Theatre Owners is the largest exhibition trade organization in the world, representing more than 33,000 movie screens in all 50 states, and more than 32,000 additional screens in 92 countries worldwide.